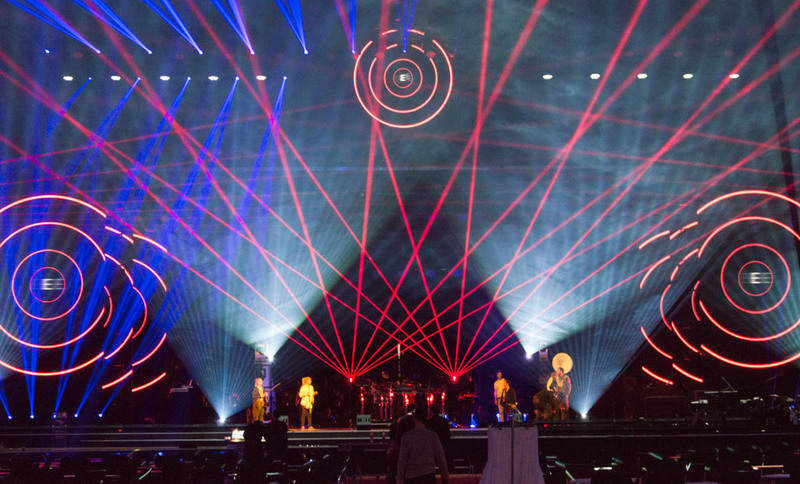 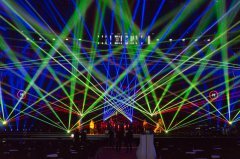 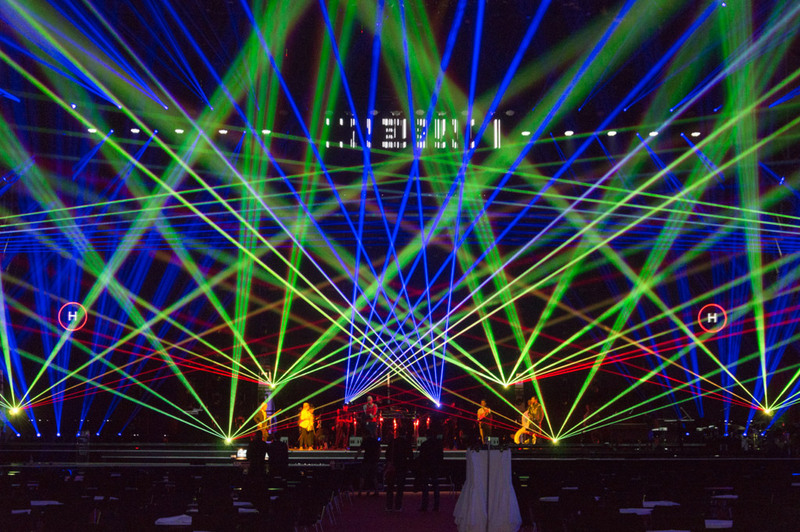 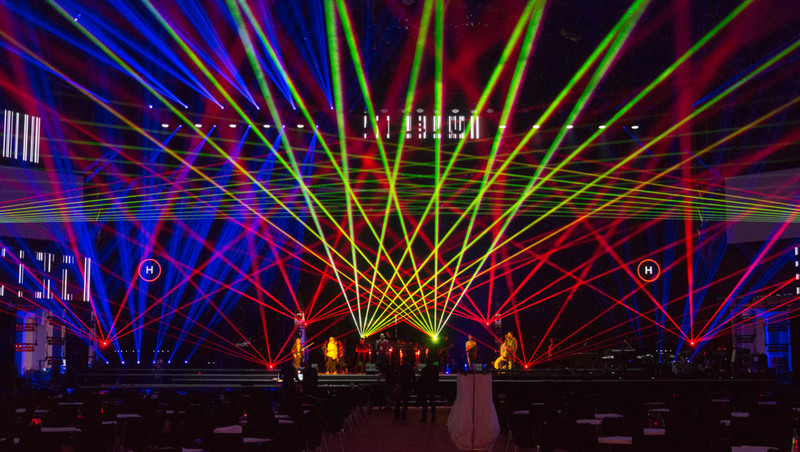 The set-up of the stage, including all installations and laser light effects, was presented at Prolight+Sound from April 4th to 7th, 2017. 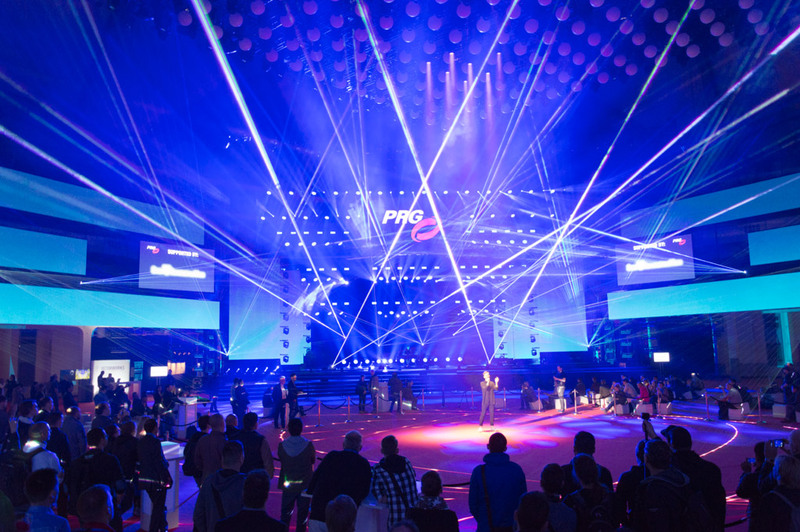 During the exhibition twelve RTI NEO SIX, six tarm DOT and twelve RTI NANO RGB 20 / 30 were installed in the lighting setup at PRG. 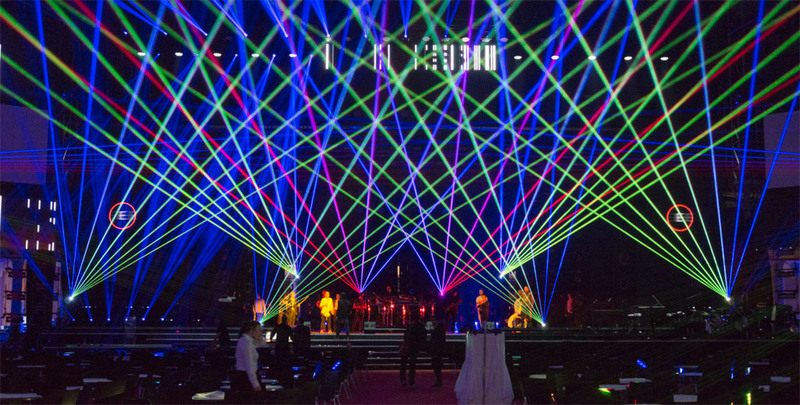 The multimedia show was designed and programmed by our partner laserfabrik.